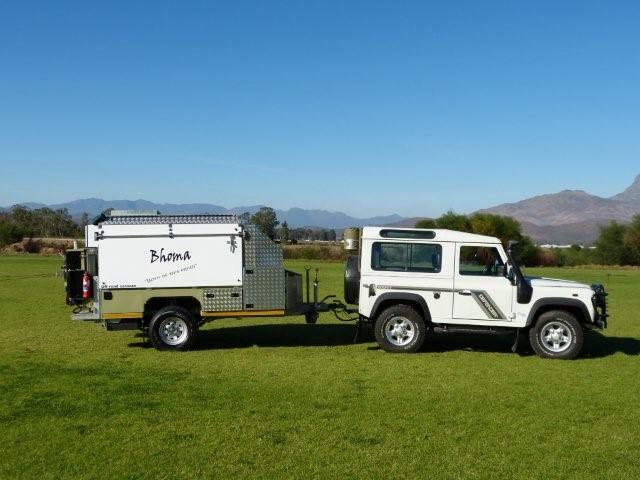 A great journey begins with the basics: a well maintained vehicle, built up with the accessories needed for comfort and reliability during your adventures. 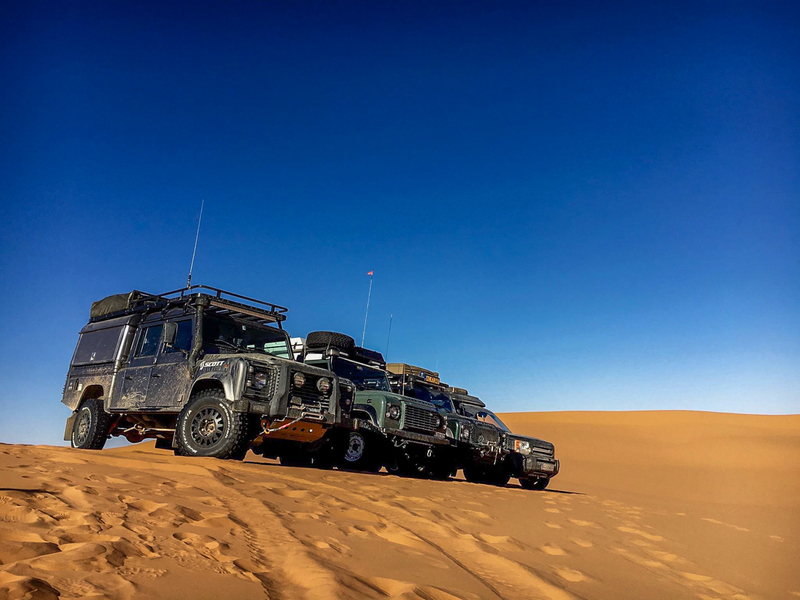 Our workshop specialises in Toyota and Land Rover, knows all models and their strengths and weaknesses. 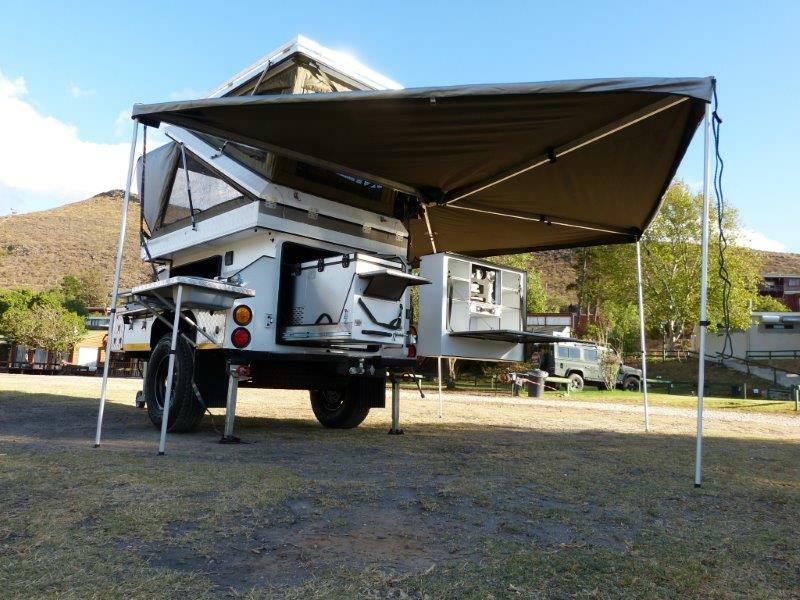 FD 4x4 Centre designs, builds and sells 4x4 vehicles for a wide range of clients. We offer our experience to you as well, and we would like to make sure your journey is a pleasant one. 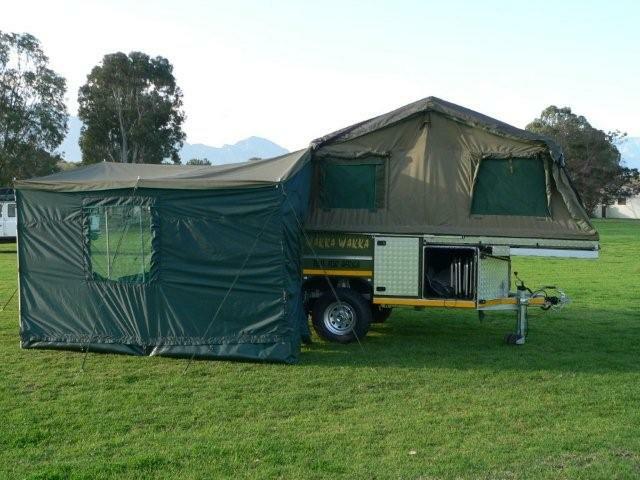 With a well prepared vehicle you can concentrate on your trip! 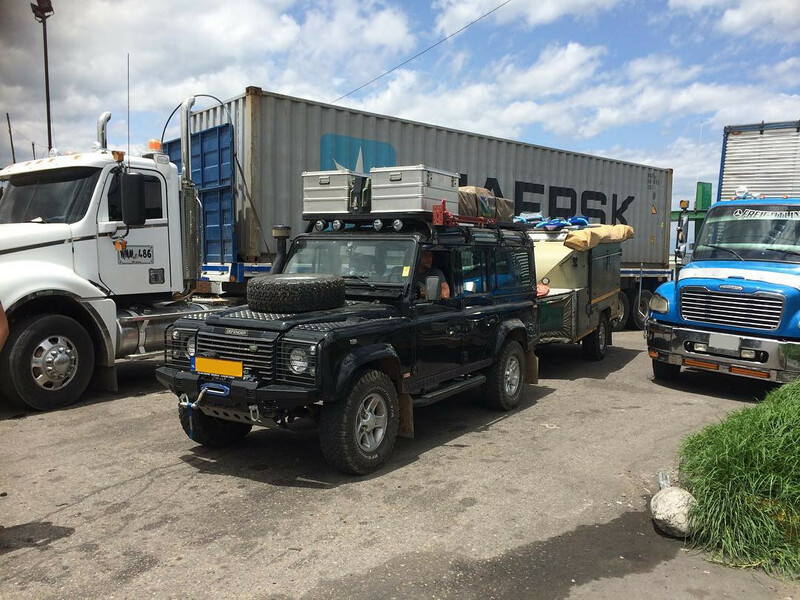 Is your car getting too small but an overland truck too large? 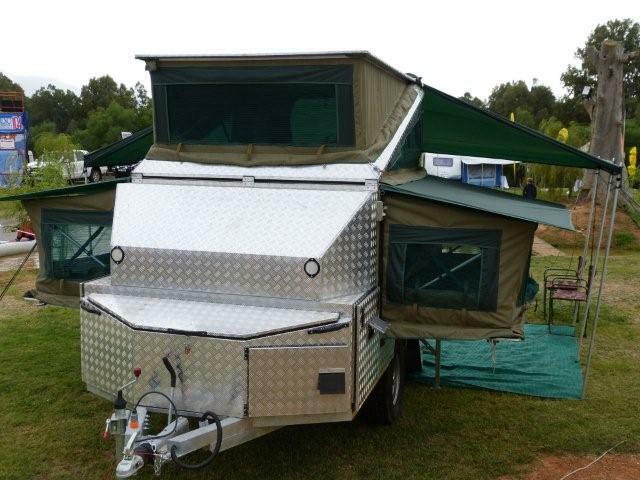 Consider an off-road trailer, doubling the available space on your journey. 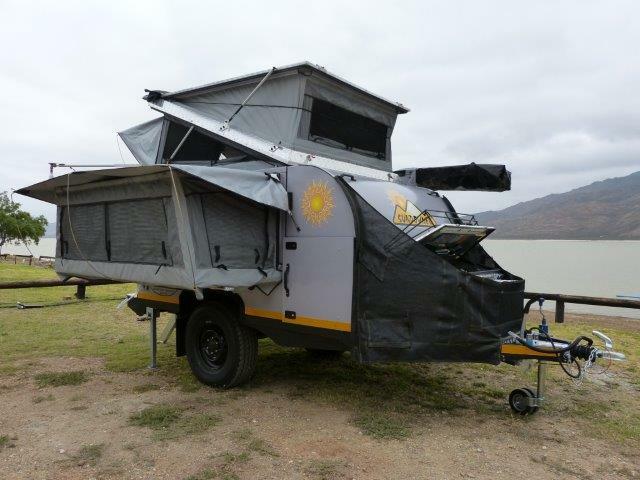 FD 4x4 Centre sells the famous South African Bushwakka trailer, or builds one for your requirements. 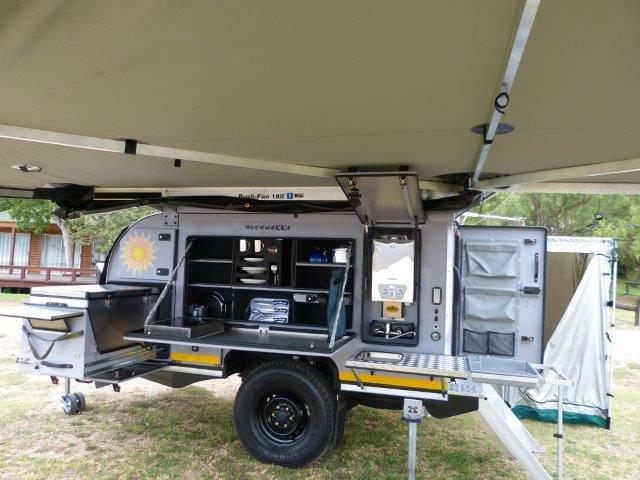 Whether it’s a suspension lift, a winch or a custom made overland vehicle, for each 4x4, for each journey and budget we offer sound advice. Read the stories about our customers. Click here to visit our webshop which contains everything you need to go on expedition.